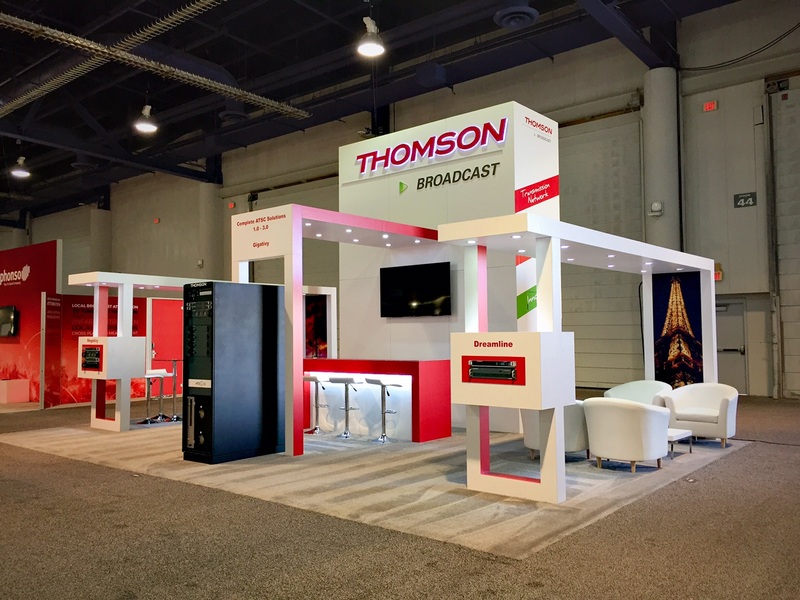 Thomson Broadcast trade show booth at NAB 2018 in Las Vegas, Nevada. 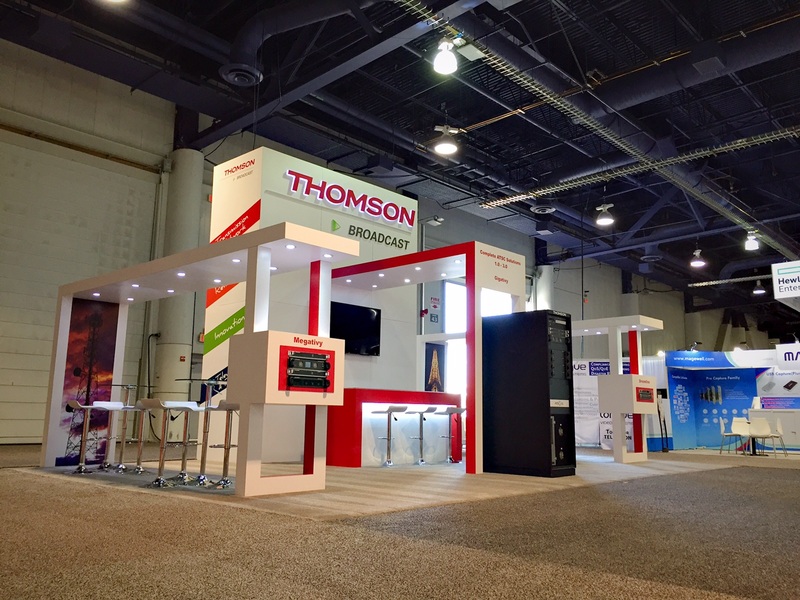 The booth was from exceptional conception, we loved working with Pubsphere all along the process. 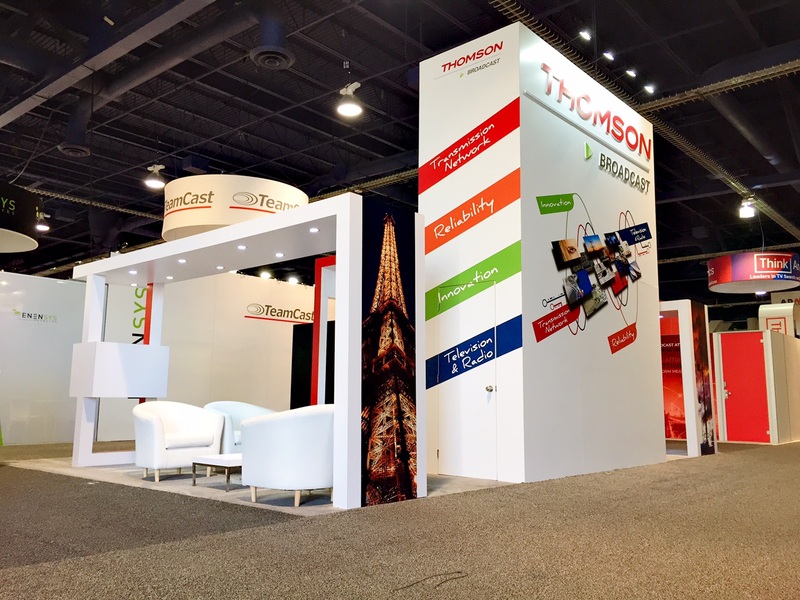 Very professional, we will use them again.